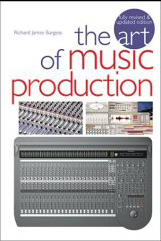 The essential best seller that anyone who is interested in the music business NEEDS to own. 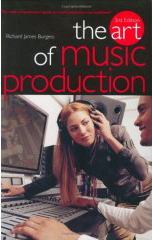 First published in 1997 as the Art of Record Production, revised and renamed The Art of Music Production in 2002 and recently completely updated and revised for the third edition. 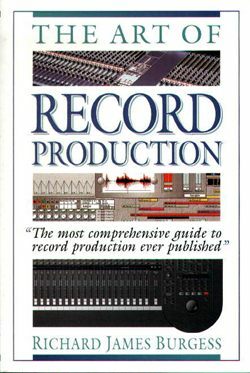 This is the highly acclaimed book that is used in many university level music business and record production courses around the world.